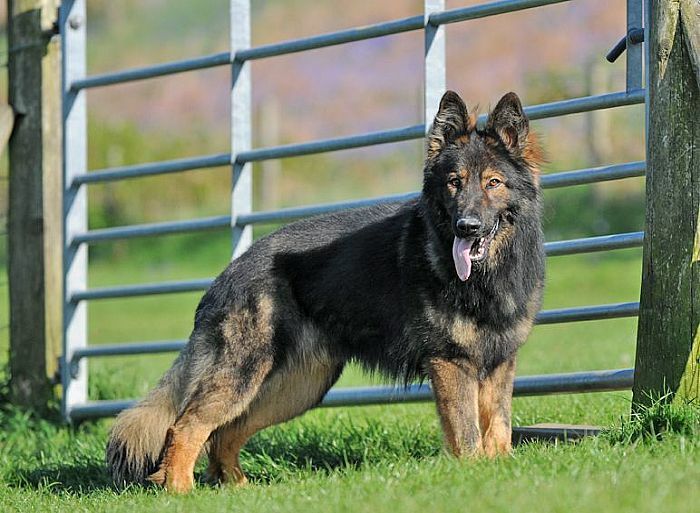 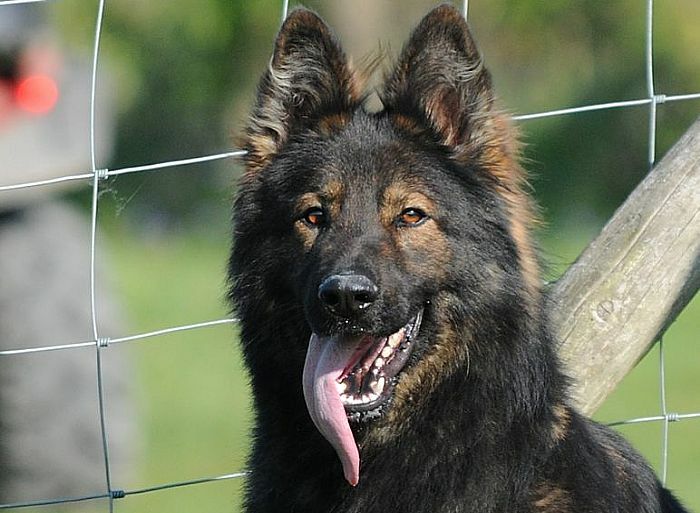 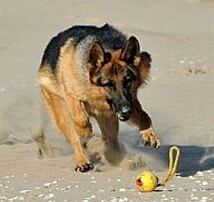 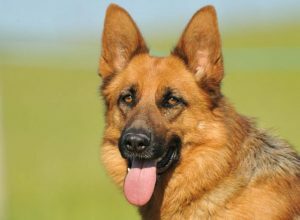 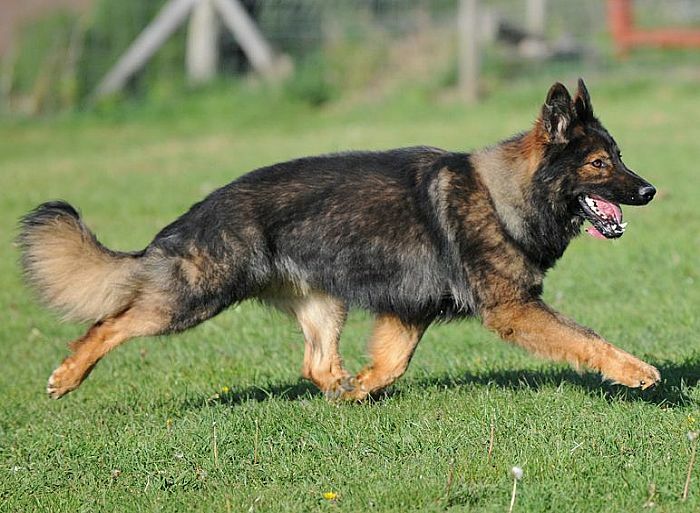 Ziggy is a very well-bred long coated male originating in Eastern Europe. 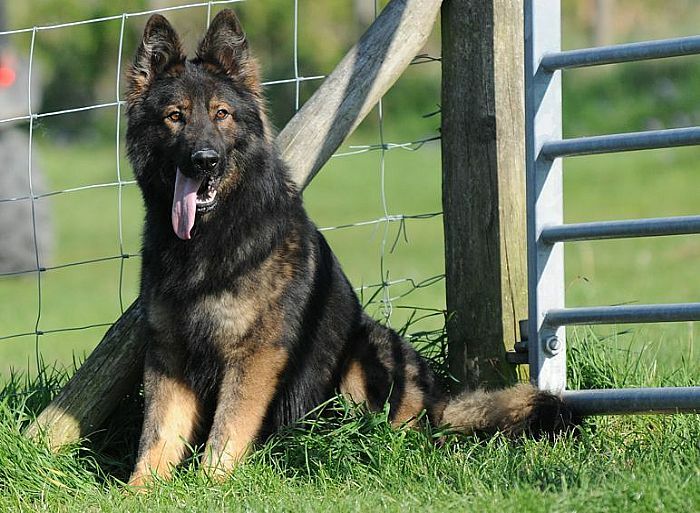 He has fabulous dark pigmentation with attractive markings and a really attentive and alert expression. Very tough and uncompromising in his protection, he is affable and affectionate when not ‘working’ and will enjoy playing with a ball and long walks with his new family. 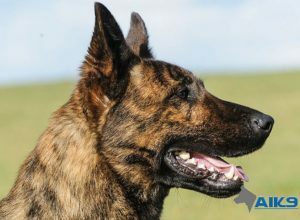 He mixes very well with other dogs, particularly females and we would love to see him in his role as pet and protector to a family, with or without children. 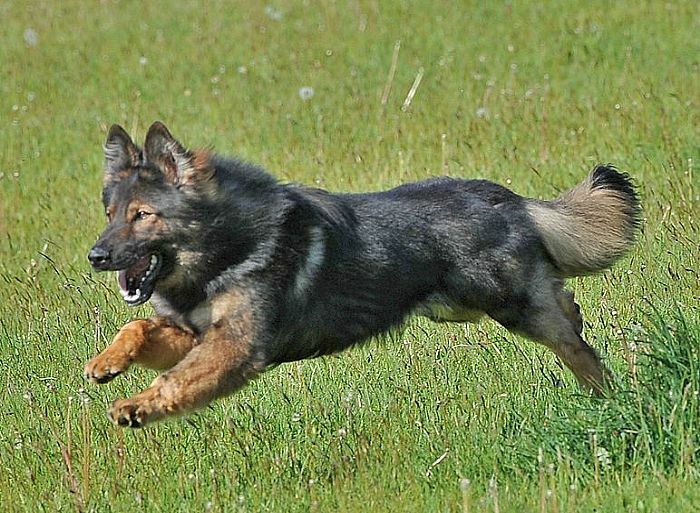 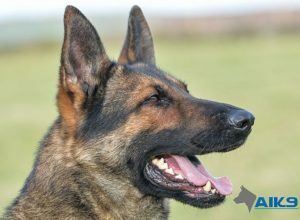 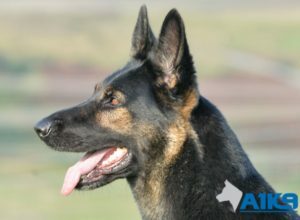 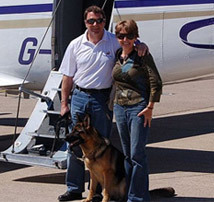 An A1K9 import trained to the highest standards, a true personal protection dog that will give many years of fun, happiness and protection to his new family.